A review of the current issues in low-dose radiation research authored by two radiation biologists from the Pacific Northwest National Laboratory is the cover story of the May 2013 issue of Radiation Research. 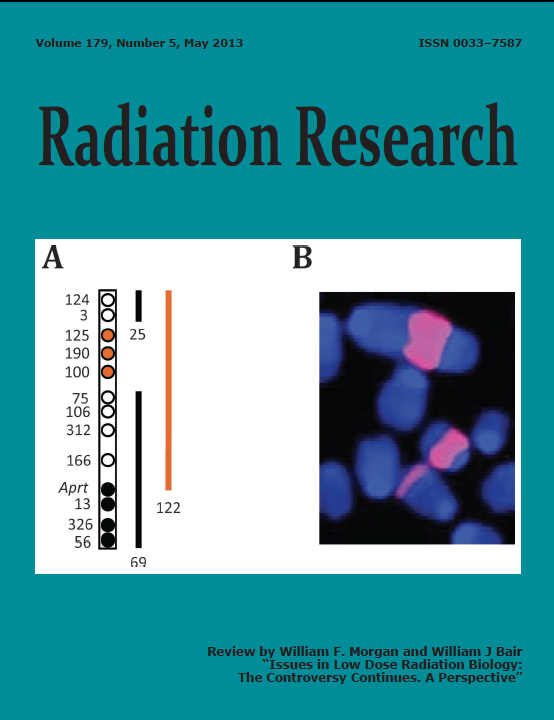 The review, by Laboratory Fellow Dr. William F. Morgan and retired PNNL scientist Dr. William J. Bair, highlights critical areas of controversy in low-dose radiation biology, and suggests areas of future research to address these issues. In "Issues in Low Dose Radiation Biology: The Controversy Continues. A Perspective," the authors reiterate that exposure to ionizing radiation, both natural and man-made, is a fact of life. The Fukushima nuclear power plant disaster in 2011; the debate over the future of nuclear power; and the increasing use of radiation in medicine, agriculture, the military, national security, research, and industry has focused attention on health and safety issues associated with potential exposures to low-dose, low-dose-rate ionizing radiation. The target audience of the article is interested investigators. However, Morgan and Bair believe it will help government regulators, policy makers, and funding agencies understand why this is a critical time to address concerns associated with low-dose radiation exposures and the nations ability to deal with them in a rational, scientifically based manner. Morgan, who has had a long-term interest in the biological effects of radiation exposure, leads the U.S. Department of Energy's Low Dose Radiation Scientific Focus Area Program at PNNL. 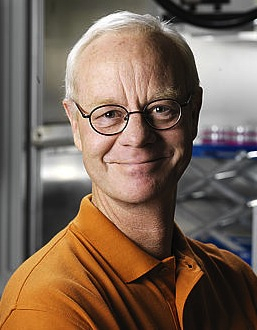 He also provides scientific leadership in research on the effects of radiation exposure to human health and is an advisor and representative for agencies such as the United Nations Scientific Committee on the Effects of Atomic Radiation, the International Commission on Radiological Protection (ICRP), the National Council for Radiation Protection (NCRP) and the Environmental Protection Agency's Science Advisory Board Radiation Advisory Committee. Bair is a noted radiation biologist and E.O. Lawrence Award winner whose research has focused on the health effects of radionuclides, particularly in respect to deposition in the respiratory tract. 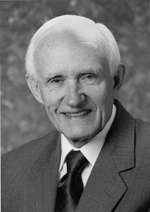 He has chaired DOE committees concerned with potential plutonium-caused health effects, was a member of a National Academy of Sciences committee on "hot particles," and was vice chairman of the committee on Biological Effects of Ionizing Radiation, Alpha Radiation (BIER IV). Bair has served on committees of the ICRP and NCRP. He retired from PNNL in 1994 as manager of the Life Sciences Center.